In 1907, the “Saturday Afternoon Club” was established by 15 women to provide a resting spot for farmers and family, especially wives, on their weekend trips to town. 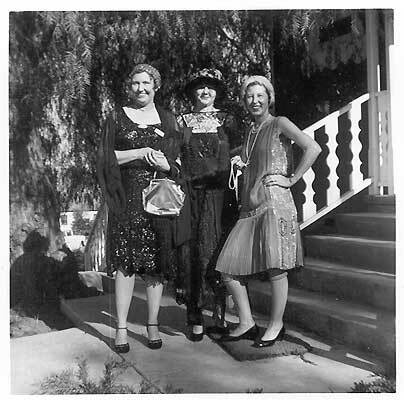 The club changed its name to “Fallbrook Woman’s Club” in 1946, with their mission now being community improvement through volunteer service. For the first meeting in November 1907, space was rented in the Masonic Hall. In 1913, a building was purchased as a clubhouse and was later moved for the construction of the Santa Fe Railroad Spur. In 1917, the club sponsored the first Girl Scout Troop west of the Mississippi, White Rose Troop No. 1. 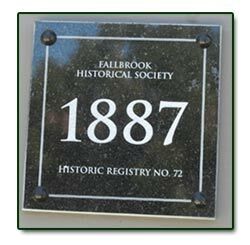 In 1919, the club founded the first public library in Fallbrook, which was housed in the clubhouse. During World War II, members organized the local USO, volunteered for the Red Cross, taught first-aid classes and helped take care of injured servicemen. In 1951, the club purchased property on West Mission Street, two blocks west of North Main Street. The property included two houses built in 1876. 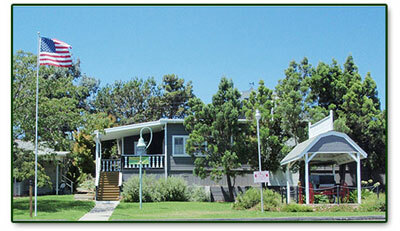 The larger house is the current clubhouse with the garage converted to the caretaker’s cottage and the smaller house is used as rental property. The club is proud to display an original 1906 El Camino Real Guidepost Mission Bell used by Spanish missionaries to establish the Kings Highway connecting California missions and a ~1872 surrey donated by the Heald family of Fallbrook. Countless hours of volunteer work have been given unselfishly by members to schools, churches, the hospital auxiliary, club and district activities. Member have fostered self improvement, striven for community betterment, encouraged education and have been involved in the heart of the community since its inception. Our members are currently active in Palomar District NO. 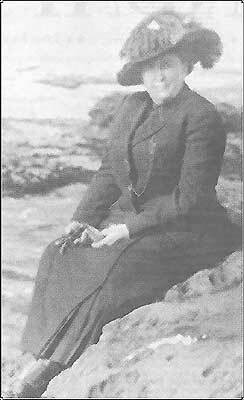 24 affairs, California Federation of Women’s Clubs, and have won their share of district and state awards. In November 2007, the club celebrated their 100th anniversary. Barbara McMillan is the organizer and founder of the first Girl Scout Troop West of the Mississippi , White Rose Troop No. 1, sponsored by the Woman's Club in 1917.